The tools your agile and DevOps teams need to govern, test, and monitor software, while achieving an amazing user experience. Contact us for a demo today. Use ALM Octane to capture and develop requirements for any project and software development methodology - agile, DevOps, traditional, or hybrid. 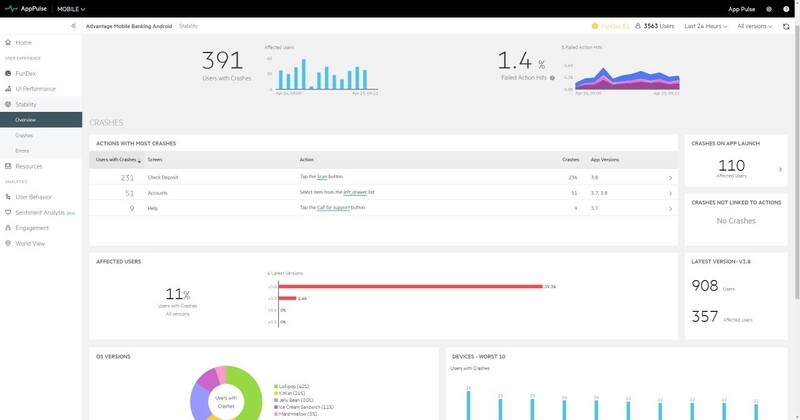 Manage quality and track it across the enterprise. StormRunner Functional lets you test web and mobile apps on any environment using an on-demand virtual lab and powerful analytics. Test on local devices or hosted device lab. Design load tests in minutes with StormRunner Load. Get easy, cloud-based testing at enterprise scale, detect problems fast, and solve them with intelligent and predictive analytics. 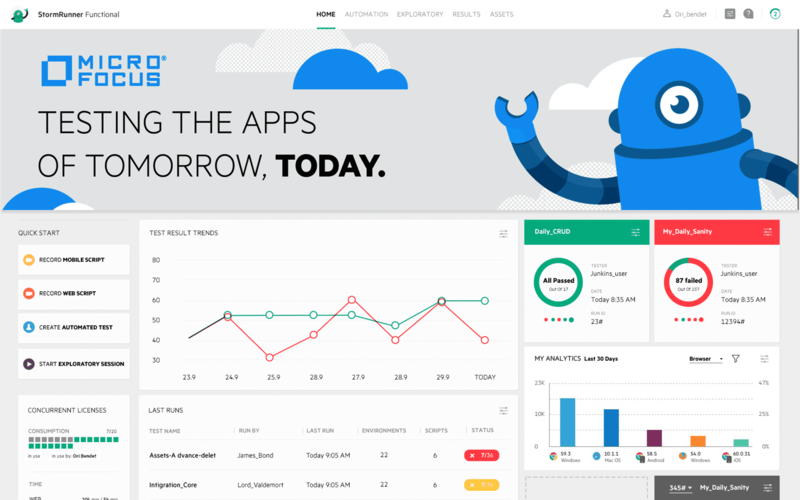 The AppPulse Suite is an integrated solution gives agile and DevOps teams of synthetic, real-user, and diagnostic monitoring for continuous improvement of application performance. Each of the products in the DevOps Suite integrates with your software delivery ecosystem, whether your team is traditional, agile or DevOps. 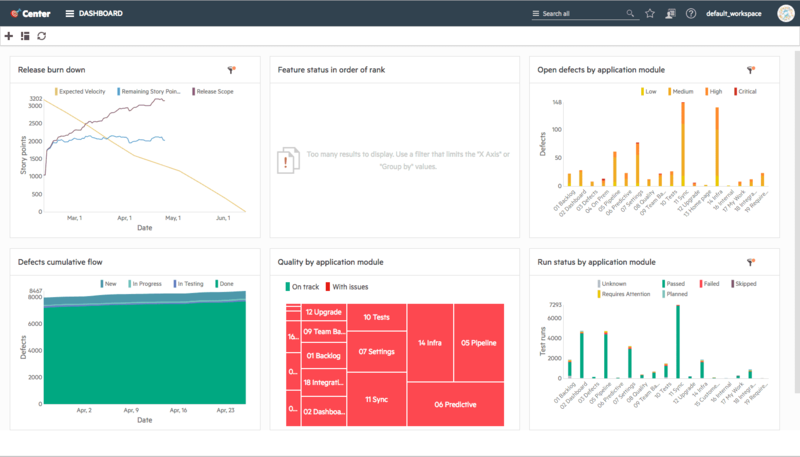 Information from the DevOps Suite products is rolled up into ALM Octane, where you can see the overall progress, quality, and user experience. StormRunner Functional gives you the option for intelligent and continuous functional testing. StormRunner Load helps you achieve simple, smart, and scalable load testing. AppPulse lets you optimize your customers’ user experience. Contact us for a demo of the DevOps Suite today.